Welcome to Granite Rotary Club of St. Cloud! 404 W. St. Germain St. 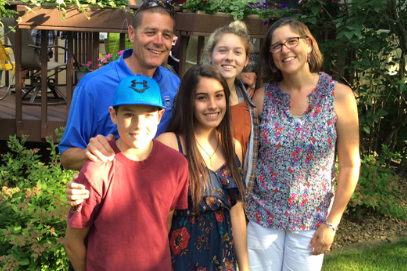 Without the willingness and sincerity of families who have opened their hearts and homes to students they have never met, the Rotary Youth Exchange Program would not exist. In an ever-changing world, it is important that we expose our children, our students and ourselves to areas and people unlike us—it’s how we open our eyes to a global community that shares the same hopes and dreams that we do. In the landscape of today, adults and children alike must learn about others and reaffirm their faith that people from all over the world are good. What better way to do that than becoming a host family?